Michael Dorn’s first book on school safety, this is the first book published on the topic. 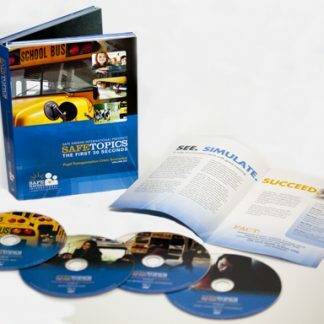 Focused on the use of law enforcement officers in the school setting, this book outlines proven techniques from the most widely known model school law enforcement program in the nation. Based on the Bibb County, Georgia School District Police Department, which has served as a model for the United States Department of Education, the U.S. Department of Justice, the Federal Emergency Management Agency, the U.S. Attorney General’s Office and the Bureau of Alcohol, Tobacco & Firearms. This book is designed for school administrators, school security officers and school resource officers, and provides considerable information on addressing problems of weapons in schools, how to establish or improve school resource officer programs and the reduction of crime on and near campus.